Why Choose Our Westchester Dentist? We accept new patients of all ages. You will have the opportunity to meet with our team and get to know Dr. Finley. We are committed to educating you about your dental needs and will answer any questions you may have concerning your treatment. 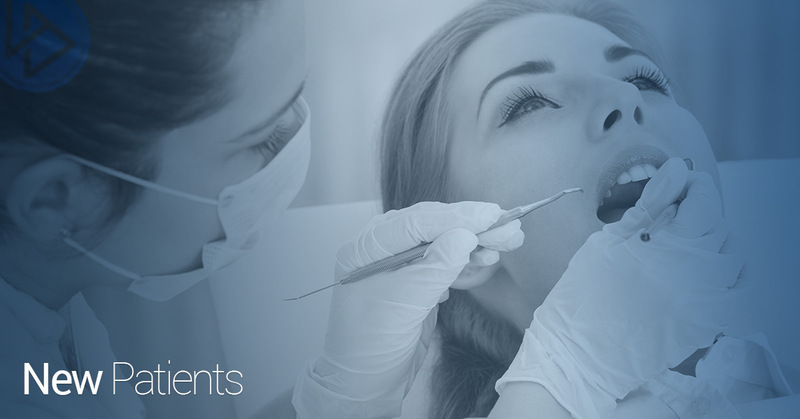 Our goal is to provide you with the highest level of dental care available today. Thank you for your confidence in our dental office and we look forward to meeting you. To provide you with the most efficient new patient experience, please download and complete the forms below and bring them to your first appointment. Our team will take comprehensive records and address any concerns or questions you may have. If you have any problems downloading the forms, please contact our office and we will gladly send them to you. During your visit, we will answer any and all questions about your oral health. We will provide a detailed financial consultation to ensure your treatments are timed effectively and affordable. We can help you maximize your benefits. We recommend that you contact our office prior to your appointment to provide us with insurance information for verification of benefits. We accept most major dental insurances and will file most claims for you as a courtesy. We will provide you with an explanation of your dental benefits and financial responsibilities up front, and work with you to ensure financing if needed. We provide multiple financing options to ensure you can receive the treatments you need with a plan you can afford. We accept CareCredit. Contact our team to learn more. ©2019 Flossn LA® - Do not copy . All rights reserved.